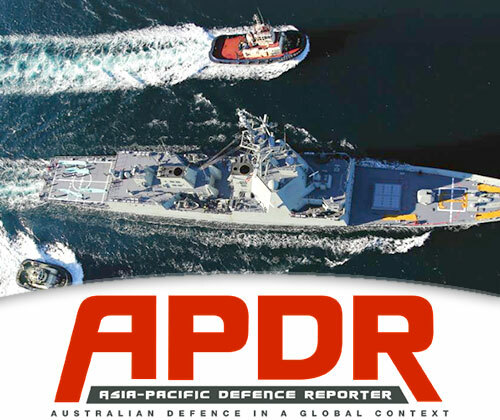 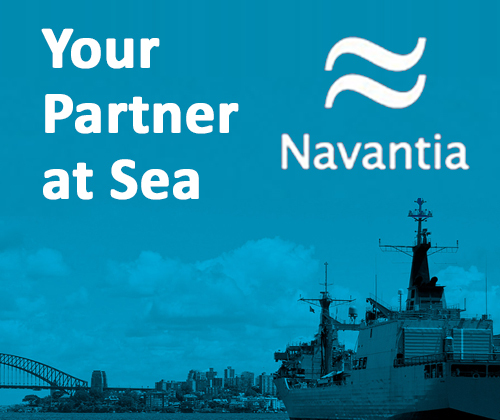 Reps from the US Trade Treaty Team in Defence will attend the PACIFIC 2013 International Maritime Expo in Sydney 8-9Oct2013, and will be available to discuss Australian Community membership and any other Australia-US Defence Trade Cooperation Treaty queries. 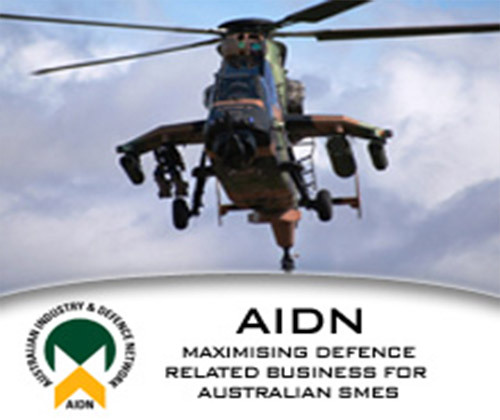 Defence industry members that currently have, or require, access to ITAR controlled goods are encouraged to consider whether membership to the Australian Community would benefit their business. 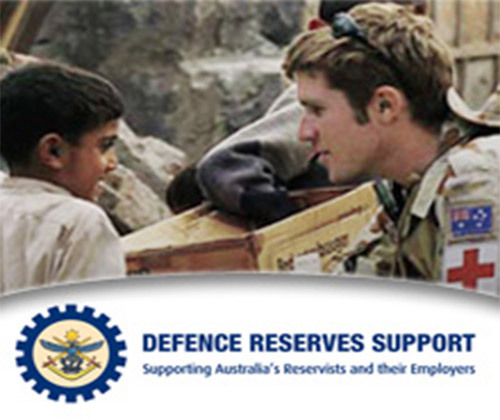 Members should check the Treaty scope lists available below to determine whether the related project or program is eligible to be conducted under the Treaty. 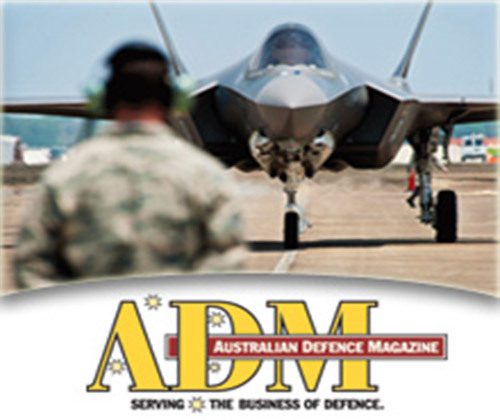 Applications for membership to the Australian Community or to become an Approved Intermediate Consignee can be submitted to Defence via the US Trade Treaty website. 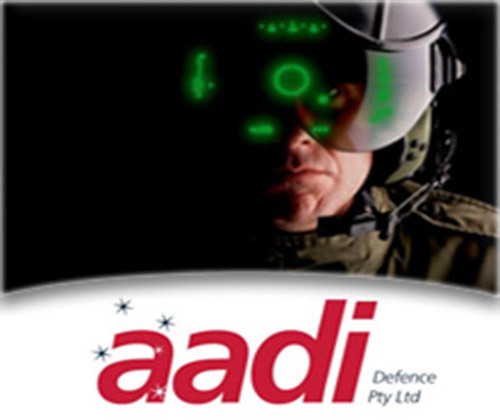 For further information on the Treaty, the Australian Community and frequently asked questions, please contact a US Trade Treaty team member or visit http://www.defence.gov.au/ustradetreaty/.